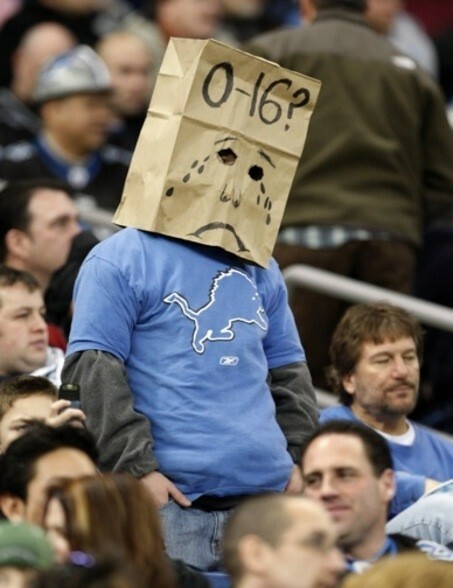 In trying to express how much fun the US Senate is, Chris Cillizza reaches for the classic "bag fan" photo from the Lions 0-16 season. But it does seem like a pretty poor gig, you work for a few years to raise tons of money and win an election, so you earn the right to spend a third of your day on the phone begging for money for your next election, and the rest of your day passing no legislation because of the increase in obstruction. But to really dig deep into why the US Senate is such a sucky place, it's still worth returning to George Packer's 2010 work The Empty Chamber. Watch The Empty Chamber on PBS. See more from Need To Know.